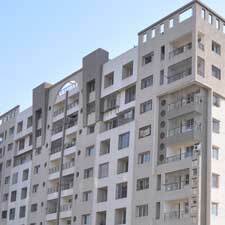 Rajhans Tower is a high-rise residential building is located in a fast growing area of Mota Varachha, Surat. The project is conceptualized with a view to provide all the facilities and amenities as well as providing natural and beautiful environment to the owners. 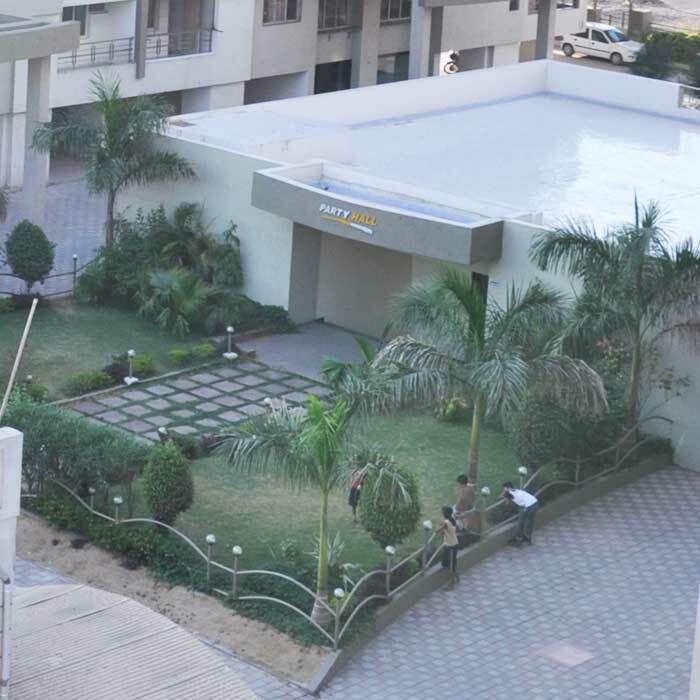 Close to river Tapi, Rajhans Tower offers surroundings of exclusive residential locality with advantage of having close proximity to Schools, Colleges, Hospitals and Business Hubs. 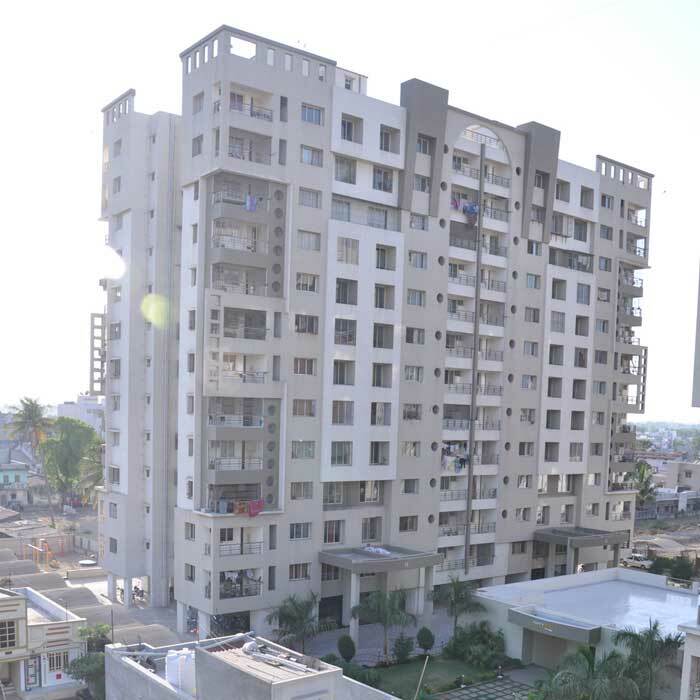 In case one is searching for a decent 2 BHK or a 3 BHK flat for sale in Surat, Rajhans Tower makes for a great option indeed. This residential building is one of Rajhans Realty’s most luxurious projects in Surat and has created a huge buzz in the Surat realty market. 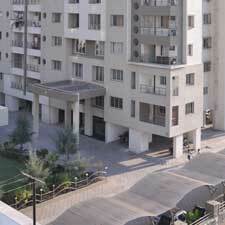 The building is located at Mota Varachha and offers several contemporary amenities and other facilities to residents. The biggest USP of the project lies in its soothing and pristine natural environment and living ambience for residents. 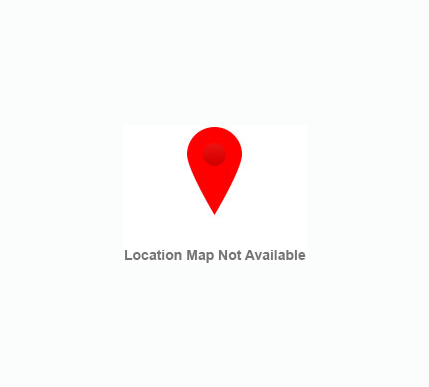 The project is located near the iconic Tapi River and lies in close proximity to several educational institutions, business centres, hospitals and colleges in addition to other prominent landmarks. 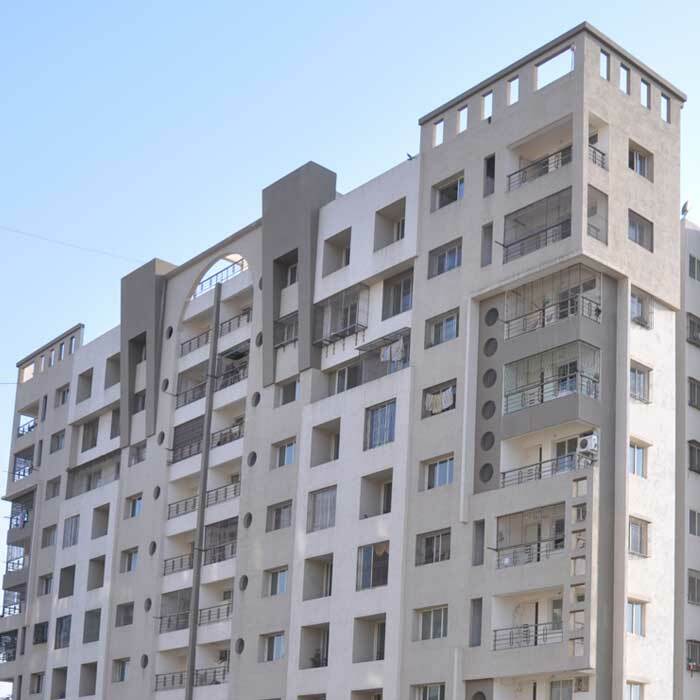 A good option when it comes to affordable flats in Surat, Rajhans Tower also offers several locational advantages to its residents. 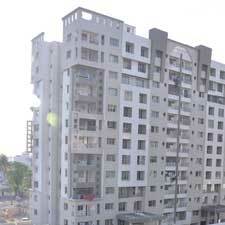 The prominent location of the project ensures maximum connectivity and other facilities for residents of the area. 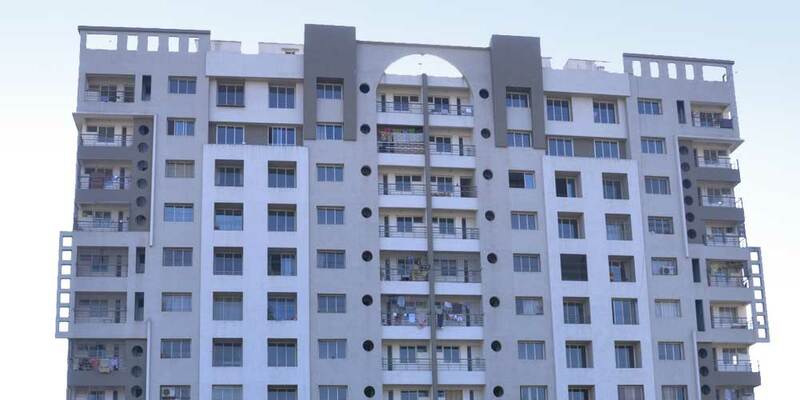 This is indeed one of the best residential projects in Gujarat by Rajhans Realty and is located near several areas like Kosad, Anand Nagar, Valak, Nana Varachha and Krishna Nagar Society. 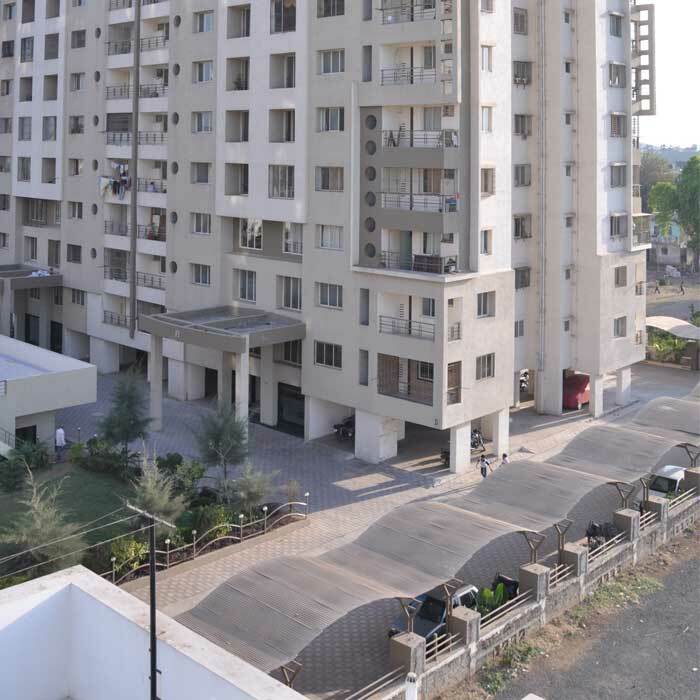 Cities like Bharuch, Surat, Ankleshwar and Navsari are also well connected to the project. The Utran Railway station is located in close proximity to the project while the Surat railway station lies approximately 6 kilometres away from it. 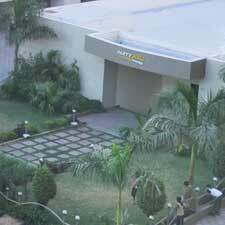 The area is home to several educational institutions including the Sanskardeep Vidhya Sankul and Techneel Infosys.